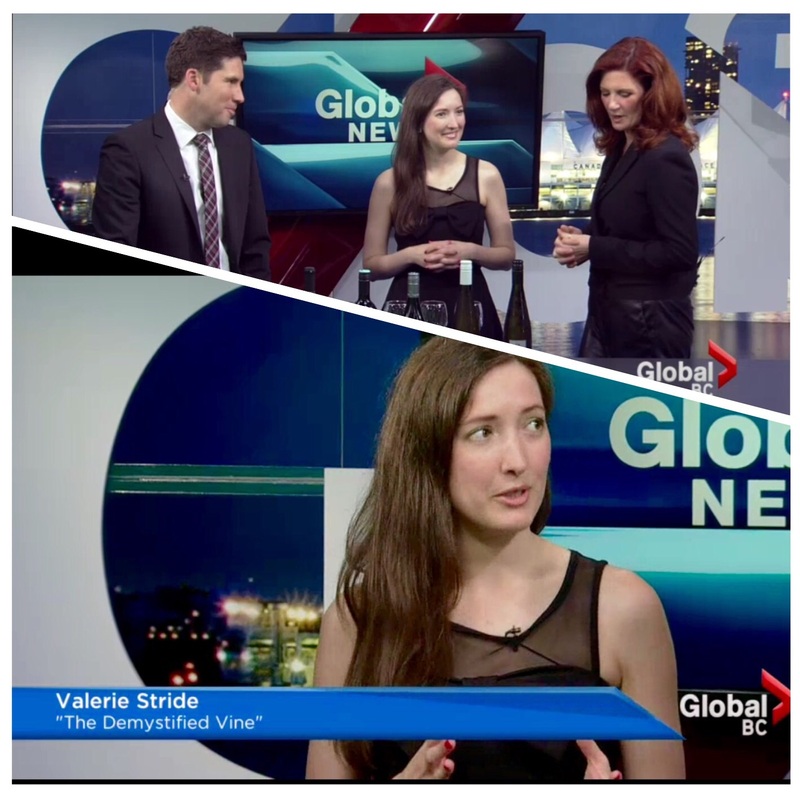 On Monday, May 18th, 2015, I had the opportunity to head over to GlobalBC to promote the Wine in the Garden fundraiser event that is happening on May 28th, 2015 at Van Dusen Gardens in Vancouver, BC. This annual event is a collaboration between Van Dusen Gardens and the Bottleneck Drive Wineries Association. 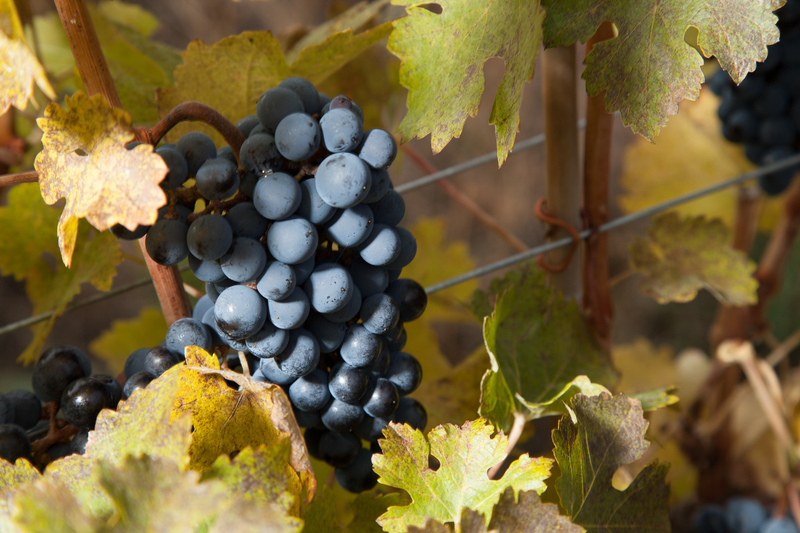 Its focus is to not only raise awareness and money for the educational programs that happen at VDG, but also draw attention to some of the fantastic Summerland wines that we have at our fingertips. The video is about 5 minutes in length, and it highlights how we are pairing some of the Summerland wines with flowers in the garden! I hope to see you at the event! Thank you to the folks at Town Hall Communications for asking me to do the segment!